Have a pending bill and think you can cover it fast by filing your federal tax returns? Two words of advice: be careful. There is nothing wrong or illegal about seeking your tax return money as quickly as possible. The question you need to ask yourself is whether the terms are worth it. 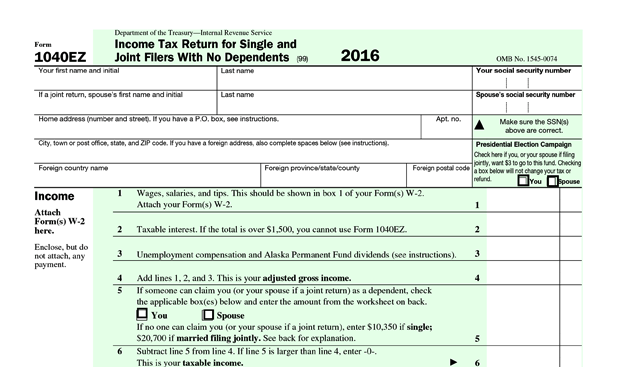 Millions of Americans file their tax returns using the government’s 1040EZ form. Filed electronically, the return form can lead to a check in 4 to 6 weeks. Rapid refund companies, however, promise returns of 24 to 48 hours if they electronically file your return on your behalf. The companies calculate your return and give you a check for that amount — minus a fee for tax preparation that can be hundreds of dollars. Until they receive your check, the funds you received from them are considered a loan. If the loan exceeds the estimated refund from the government, you may be stuck with a very high interest rate on the difference that over a year could reach 25 percent. Unfortunately, these “loans” can particularly appeal to individuals of low to moderate income, living paycheck to paycheck, who have bills to pay – now – be it rent, utilities or credit cards stressed from holiday spending. There are options to file taxes for free on line and receive your refund in perhaps three to four weeks instead of the standard six. Check out www.IRS.gov/filing/free-file if your income is below $66,000. You may also want to visit www.211centralohio.org, Hands On Central Ohio’s Directory of Human Services, for a list of free filing locations. Or, just call 211. Using free services allows you to receive the maximum return. The savings from not using a Rapid Refund service could supplement your emergency savings account, or to start such an account if you do not have one already. 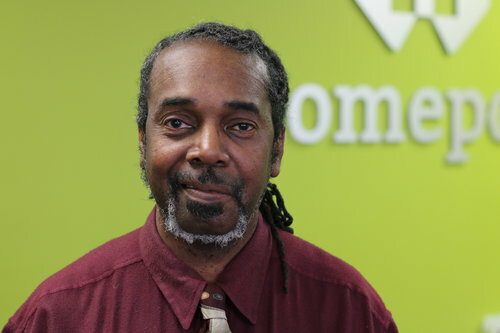 Homeport is a credit budget counseling provider for its residents and the general public. Contact us at 614 221-8889 if you would like a counseling session.